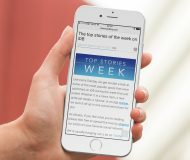 Apple on April Fool’s Day released iOS 7.1 with CarPlay, Siri/Touch ID improvements and more. 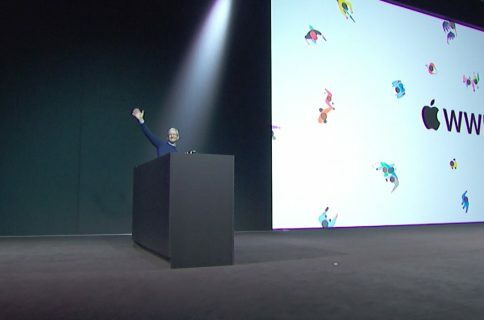 As part of the launch, the company has posted the final version of the official iOS 7.1 software development kit (SDK) that programmers use to take advantage of new features. 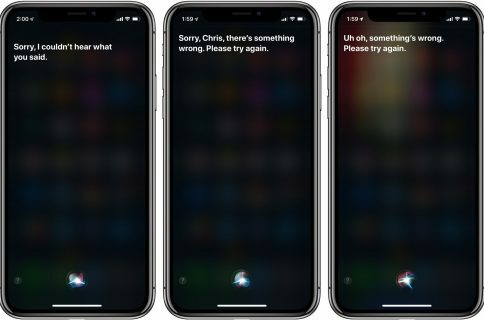 According to graphic designer Efrain Ayllon Roa and iOS developer Pierre Blazquez, code hooks found within iOS 7.1/7.1.1 files reference an Apple TV device family with the Assistant functionality, which is Apple’s code-name for Siri. 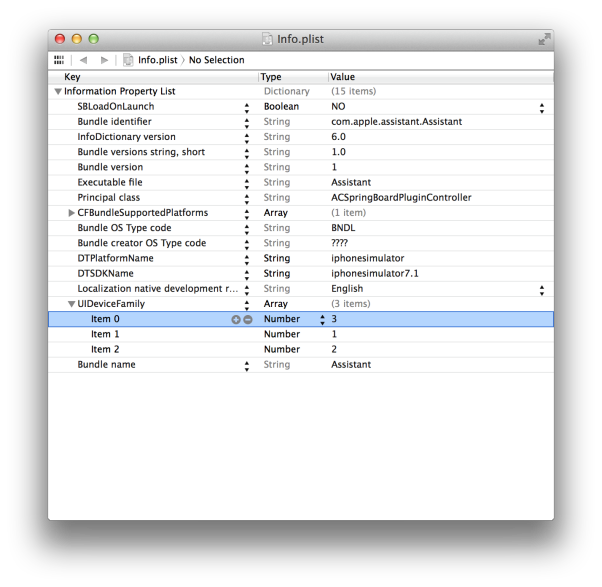 It’s the first time SDK files have declared Assistant to be compatible with Apple TV hardware. The reference does not exist in 7.0.6. While Apple TVs currently don’t support Siri, the feature could arrive as part of a future hardware refresh said to be in the works. 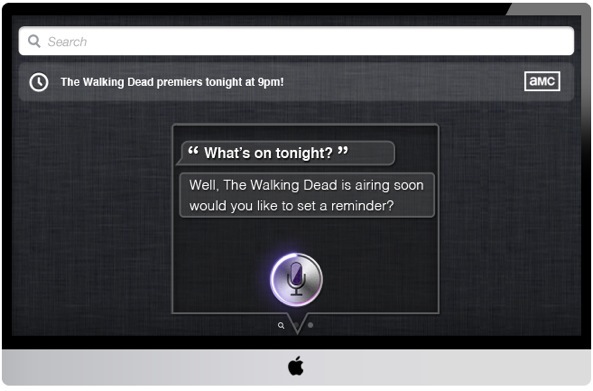 Apple could also add Siri functionality to existing Apple TVs by way of firmware upgrades, with Apple’s free Remote app for the iPhone and iPad serving as a microphone for Siri running on an Apple TV. 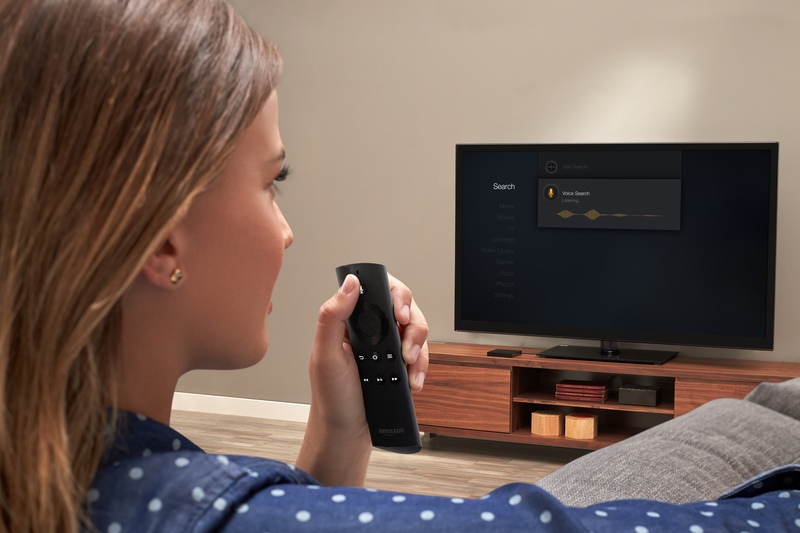 Such a solution would replicate functionality of Amazon’s new Fire TV set-top box, which includes a physical remote with a built-in microphone, as illustrated below. Fire TV’s remote control functionality with voice input is said to be part of Amazon’s upcoming Fire TV companion app for iOS. Steve Jobs was quote as telling his biographer Walter Isaacson that he’d “cracked the code” for TV. 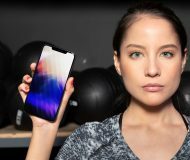 “It will have the simplest user interface you could imagine,” he said, leading pundits to speculate that voice input via Siri is part of Jobs’s TV vision.